So you’re reading along in some records in the British Isles and, all of a sudden, you’re stumped. You can start with the fact that, well, this really isn’t in English, as far as I can tell… Ilke pleuche? Aits? Say what? What the heck is sharping corn? And if you’re of ilke pleuche, I hope you paid your blacksmith in outfield aits. I’m not going bail for you if you didn’t. Terrific, thanks for the insight! However the astute reader may note that “corn” was not really the corn pictured, which is “maize”, a new world plant. Corn in the old world was “kernels”, meaning wheat or any such hard grain. Barleycorn, being a humble soft grain was a lower grade commodity therefore requiring its own name. 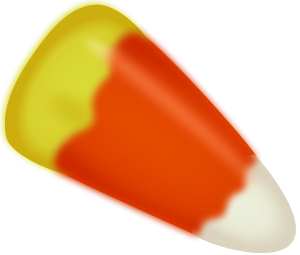 I suspect you’re entirely right… especially about the candy corn!